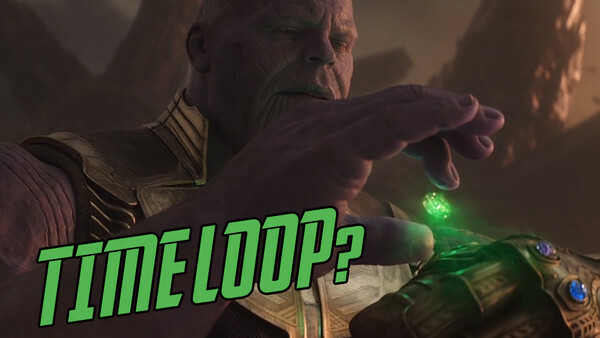 Did Doctor Strange trick Thanos in Avengers: Infinity War? An integral part of the hype cycle for any hugely anticipated movie is the inevitable avalanche of rumours and fan theories that do the rounds online. While many of these theories are actually relatively plausible and some occasionally turn out correct, the vast majority fall into, er, "ambitious" territory, and a few even qualify as straight-up crackpot, tinfoil hat-wearing nonsense. The big mystery surrounding Captain Marvel's (Brie Larson) origin story is how it will tie into her inevitable arrival in the present to save the world from Thanos (Josh Brolin). We know that Nick Fury (Samuel L. Jackson) sends her a pager message, which has been speculated to either awaken her from some form of stasis or possibly even summon her from the past. One intriguingly creative - and somewhat ridiculous - theory suggests that the film's post-credits scene will see Carol Danvers receive the pager call while in the present, but as she prepares to spring into action, she also begins to disintegrate as part of the snap. 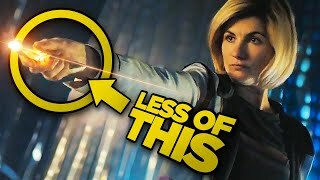 This would be a shockingly subversive spin on the expected, but another fan then added their own twist, that as she begins to turn to dust, Carol manages to use her Binary powers to reverse her own demise. Cut to black with one hype-as-hell, chest-thumping set-up for Avengers 4. 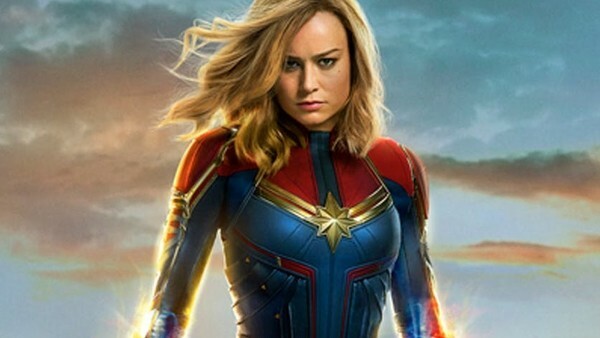 Some have already argued this would be a bit of a cop-out or make Carol seem too over-powered, but this is a character who Kevin Feige has already deemed the strongest in the Marvel Cinematic Universe, and who in the comics is able to harness the force of a white hole in her Binary form. It makes sense to limit her powers so that only she is spared from the snap, sure, but it would be a fun double-twist which playfully toys with expectations and immediately establishes her as a frontline Avenger. It's so crazy, in fact, that it almost circles back around and becomes oddly believable again. Almost.